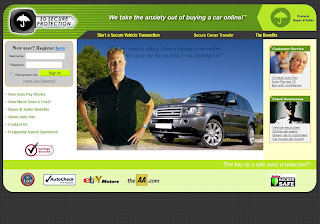 london-autopay.com and england-cartrader.com are fake sites targeting buyers in the UK. 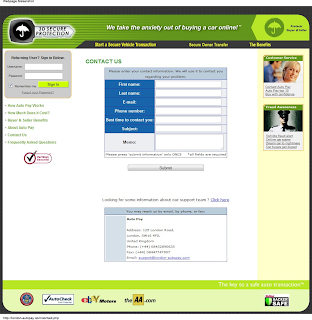 The sites are being run by scammers based in Romania. Intended victims are being asked to wire transfer money to UK bank accounts set up by the scammers. to fool prospective buyers of cars. Both fraud domains are being hosted in Russia.